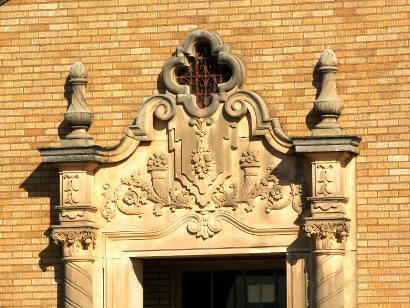 Unlike Gertrude Stein's Oakland, there is a there there in Fargo. I think someone on your staff took (a wrong turn) to Doans, thinking they'd go through Fargo on the way. No wonder they didn't find Fargo. You can get to Doans via Fargo, but the trick is to take FM 2916 straight to Doan's from Highway 283 (the one connecting Vernon, Texas with Altus, Oklahoma). 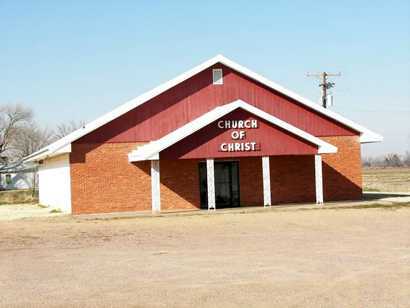 In Fargo, there's not only the Fargo Church of Christ (of which you have a picture) but also a cotton gin. You can buy a soft drink from the machine in the gin office. That's not exactly like having a store, but it beats nothing. Fargo also has several houses in all directions from the intersection that marks the center of "downtown." Fargo used to have a post office, a blacksmith, a store with a soda fountain, a place to get a hamburger or a griddle-cooked steak -- all at one time or another from the earliest days of the settlement. 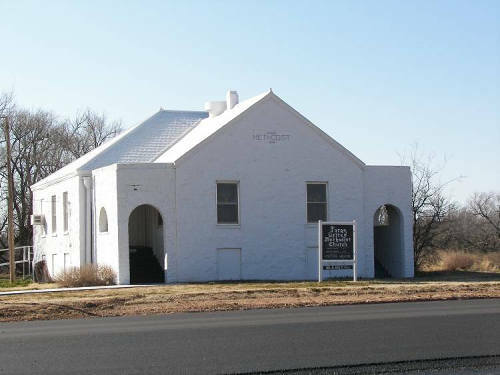 Fargo Methodist Church is one mile west and one mile north of Highway 283. 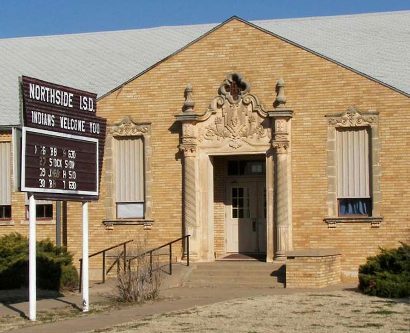 Across from the Methodist Church is Northside School, grades K-12. 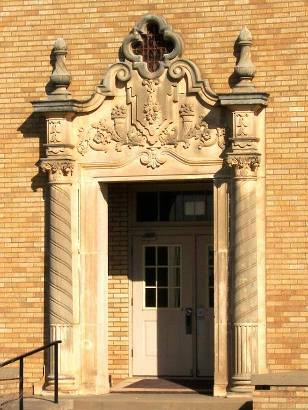 Northside Independent School District was created from five area districts back in the 1930s. The six-man football team won state in its division in 2006. Although it isn't on the Official State Highway Map, historic Doan's Crossing can be reached by going north on Hwy 283 and following the signs from Fargo. Memorable lines from the movie "Fargo"